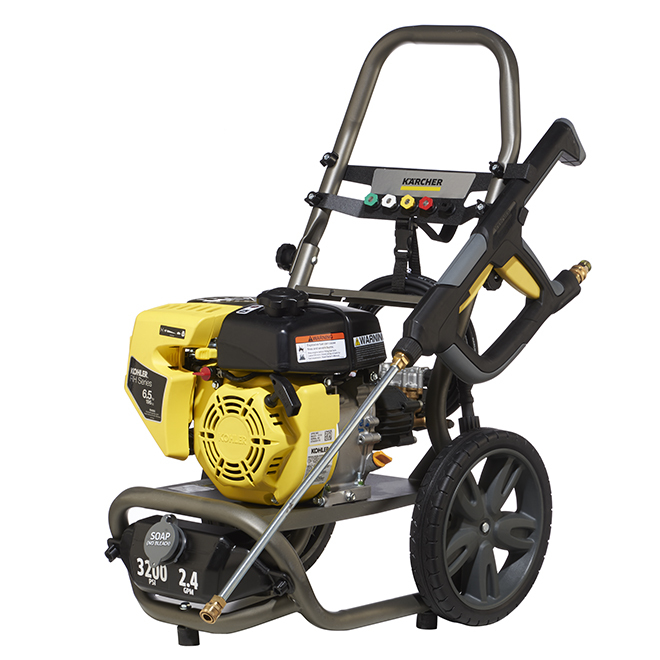 This Karcher G3200XK gas-powered pressure washer features a Kohler KPS196 motor and an axial-cam pump for reliable performance. 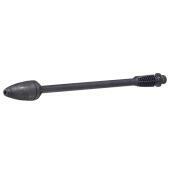 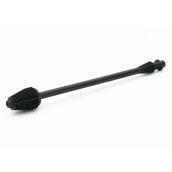 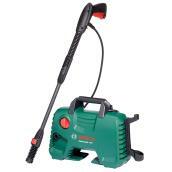 It has a patented collapsible-steel tube frame design for durability and lasting use. 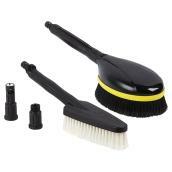 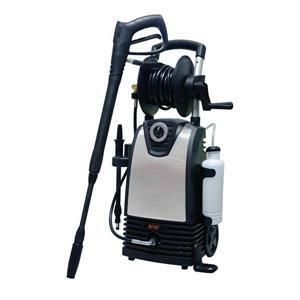 Providing a pressure of 3200 PSI and a flow rate of 2.4 gal./min, this washing device handles a variety of cleaning jobs efficiently. 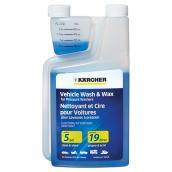 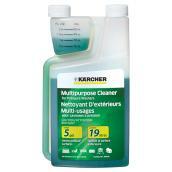 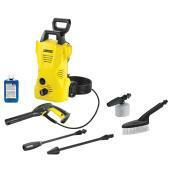 It has a removable detergent tank for easy filling, and accessories can be stored on the unit. 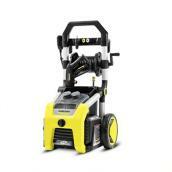 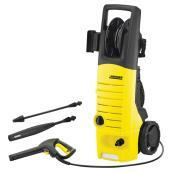 Easy to move around, this maintenance-free and durable pressure washer has large wheels that never go flat. 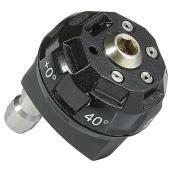 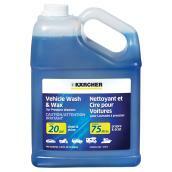 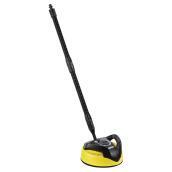 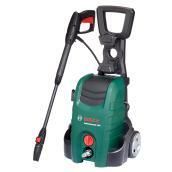 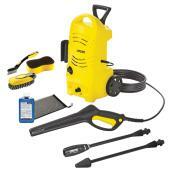 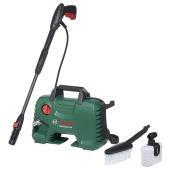 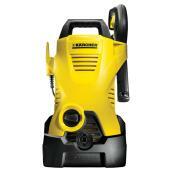 Backed by a 2-year warranty on the motor and pump. 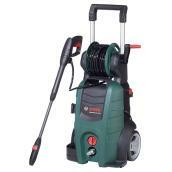 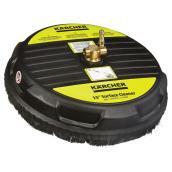 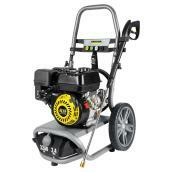 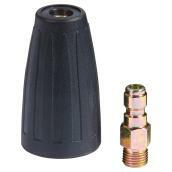 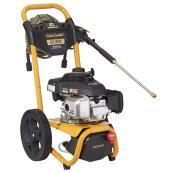 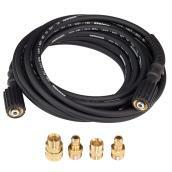 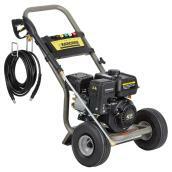 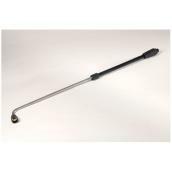 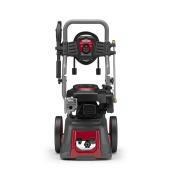 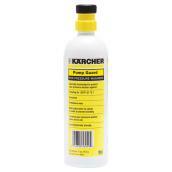 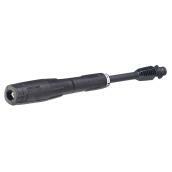 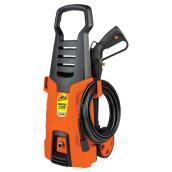 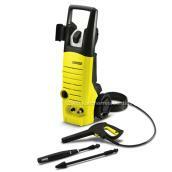 G3200XK Gas Pressure Washer - 2.4 GPM - 3200 PSI is rated 1.0 out of 5 by 1.